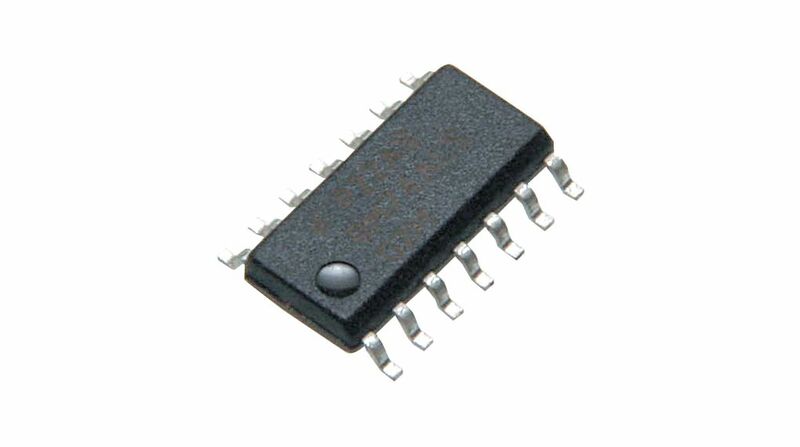 Please provide as much detail as possible regarding item 173-00-247, Microphone Amplifier IC SO-14. 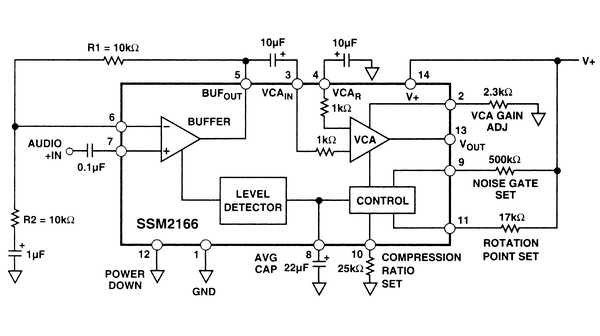 A microphone amplifier with the possibility to control more parameters. With the SSM 2166, the compressor's rotation point can be varied. The noise gate's threshold and the gain on the input stage can be adjusted within the range 0 to 20 dB. The IC is also equipped with power-down where the power consumption is reduced to 100 uA.